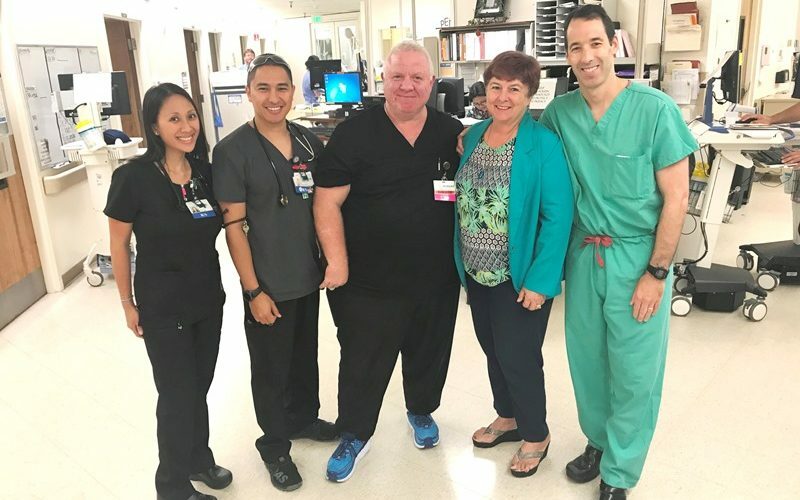 Meet our new providers, Dr. Mark Hansen, Dr. Sara Sakamoto and Nurse Practitioner Landon Collins who joined Orthopedist Dr. Jay Boughanem at Hilo Bone & Joint. Click on the link to listen to their radio ads announcing their arrival: 30-second and 60-second radio ads. 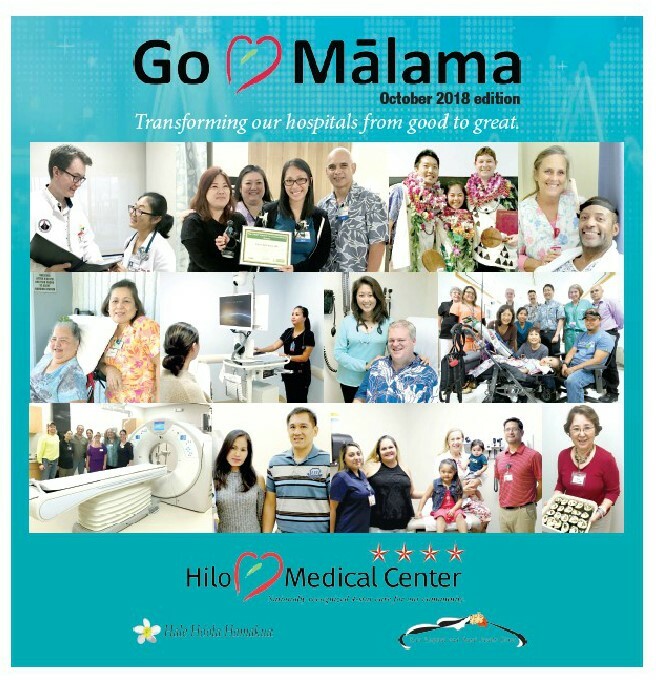 The 2018 Go Malama Report to Our Community includes the latest developments at Hilo Medical Center, Ka`u Hosptial, Hala Ho`ola Hamakua and our 13 specialty clinics . The report can by read by clicking on the link. 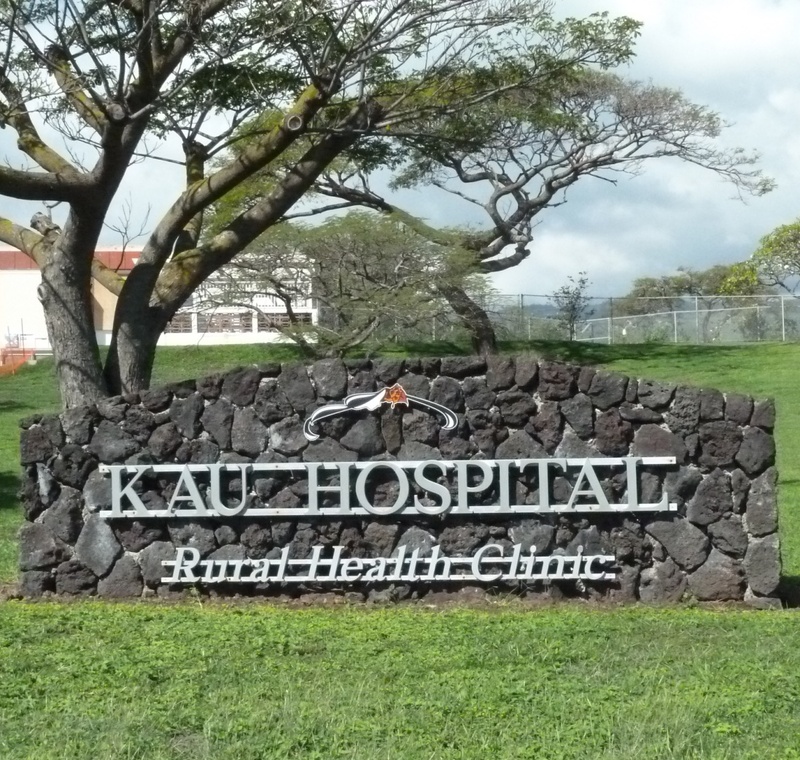 This year’s issue was published as a special insert in the Hawaii Tribune-Herald in October.